Despite the rainy weather the Eastcoast Flatland Jam on the German island Usedom could take place today. 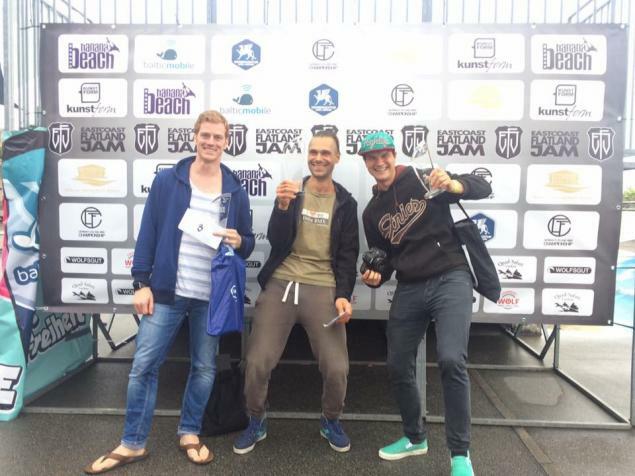 Congratulations to Wolfgang Sauter on his first place in the pro class! Check the official Facebook page for a few more photos.